UK Independent Party (UKIP) announcedit won control of its first ever council in the Kent county. 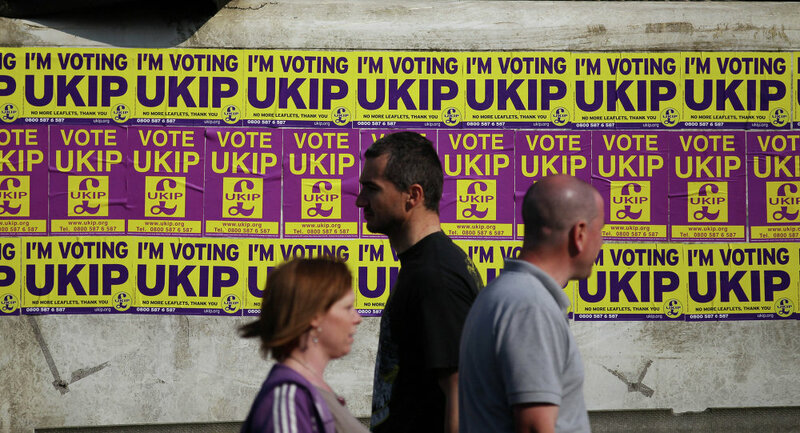 MOSCOW (Sputnik) — As results of Thursday's local elections keep coming in, the UK Independent Party (UKIP) announced Saturday it won control of its first ever council in the Kent county, in South Eastern England. "Beyond delighted to hear #UKIP have taken control of Thanet Borough Council. Many congratulations to our new Council team," UKIP deputy chairman Suzanne Evans said in a Twitter posting. The UKIP defeated Conservatives grabbing 33 seats in the Thanet council. The Tories won 18 seats, Labour 4 and an independent 1. Susanne Evans has been a de-facto chief of the right-wing populist UKIP party after the surprise departure of its leader Nigel Farage, following Friday's defeat at the parliamentary election. 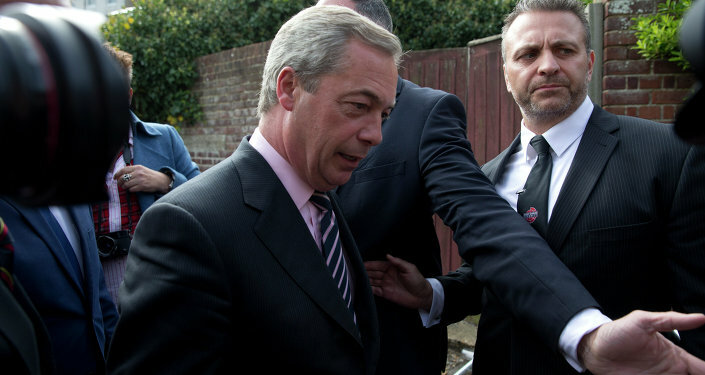 Farage lost his Westminster seat of Thanet South to a Tory rival. Prime Minister David Cameron's Conservative Party won the May 7 general election after securing 331 seats in the 650-seat House of Commons. The UKIP showed the third best result with 13 percent of votes, but UK's first-past-the-post system translated to just one seat in the next parliament.